This is the ultimate paddle mystery! 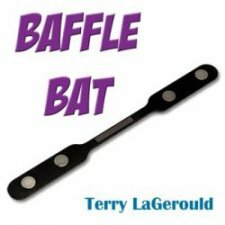 Spots magically appear, disappear, multiply, and jump from one end of the Baffle Bat to the other! The possibilities are endless!